Bourbon Stree Condotel is an exceptional place where the best apartments where guests can purchase their own unit and personalize them to their liking or for visitors looking for comfort during their visit. We also offer long term leasing, weekly and monthly accommodations for considerably low costs. 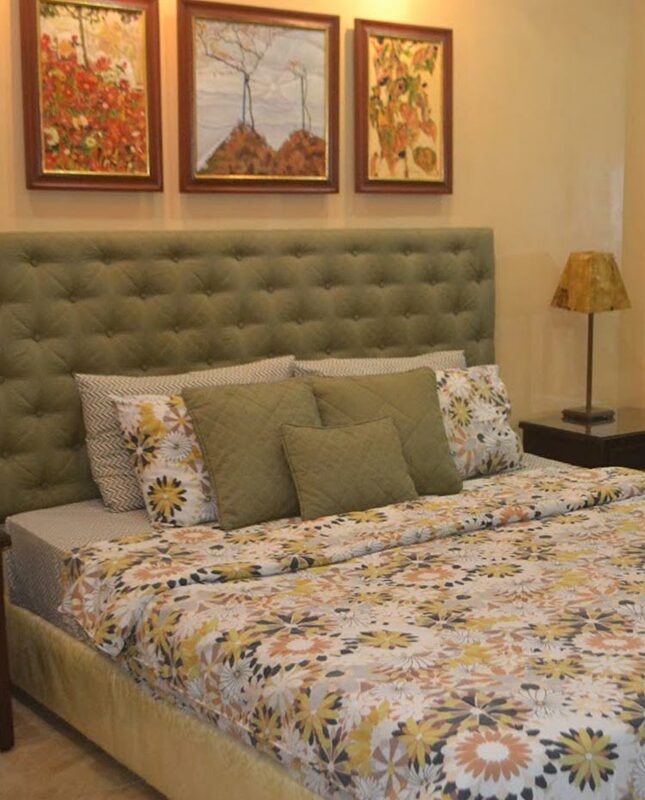 We have 6 different types of rooms like the Studio, Deluxe Studio units, one and two bedroom units. 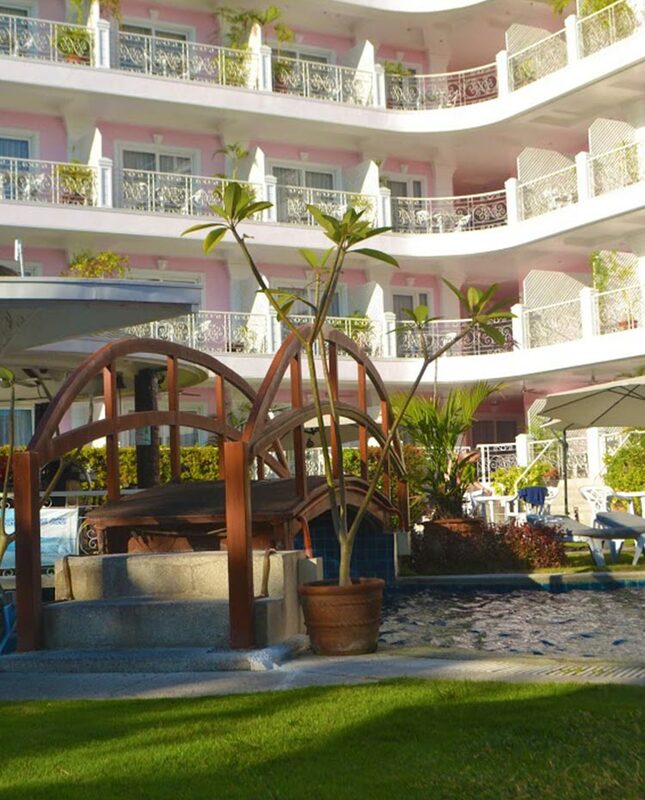 Located right in the center of the tourist vicinity making it a convenient location in close proximity to the Avenue where the bars and nightlife are situated. 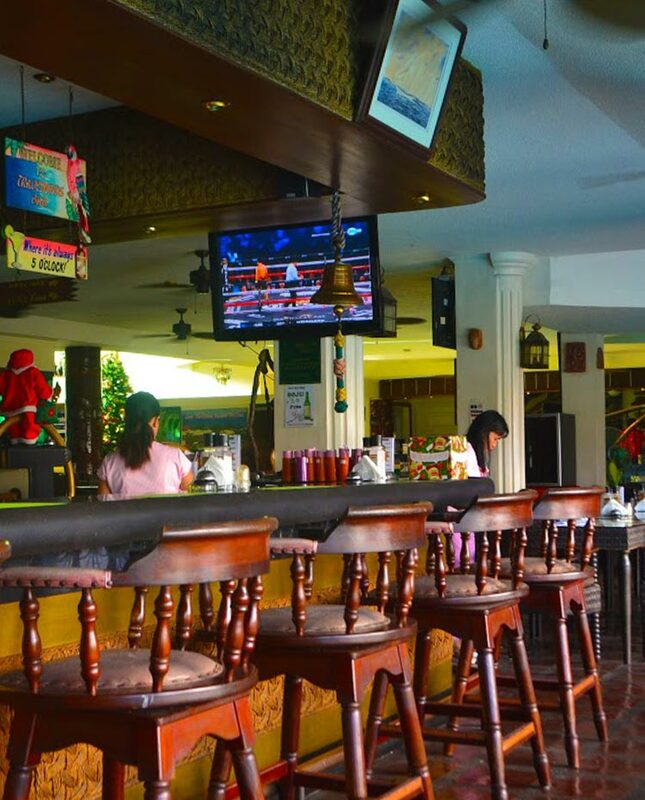 Being the central hub for nightlife, Bourbon Street Condotel still maintains its security, privacy for its tenants, and inaudibility to the hustle and bustle of the busy streets. Aside from having a restaurant nearby where you can grab a bite, one of our best features is that some units have built in kitchens where visitors can have the luxury of preparing their own meal. Come and visit us! Our staff will be more that welcome to satisfy your exigency. Book months out . Remember to tip and treat the staff . You will have a great experience. I have stayed here many times .